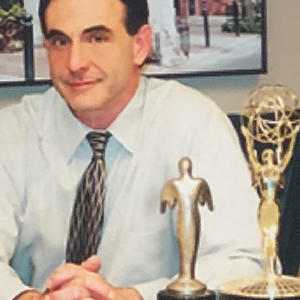 Neil Epstein, J.D. 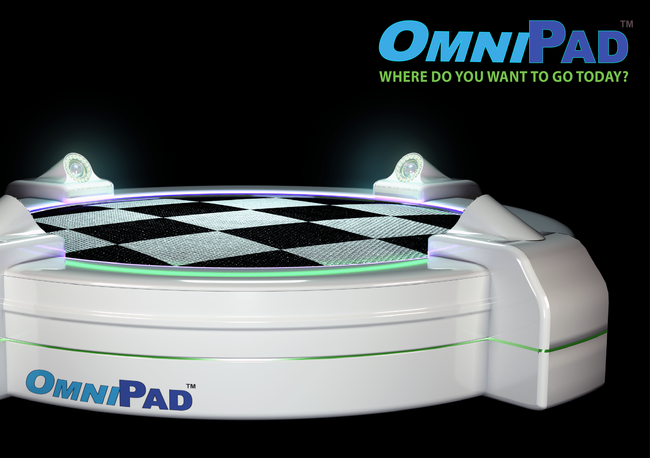 CEO, the OmniPad Company, LLC. 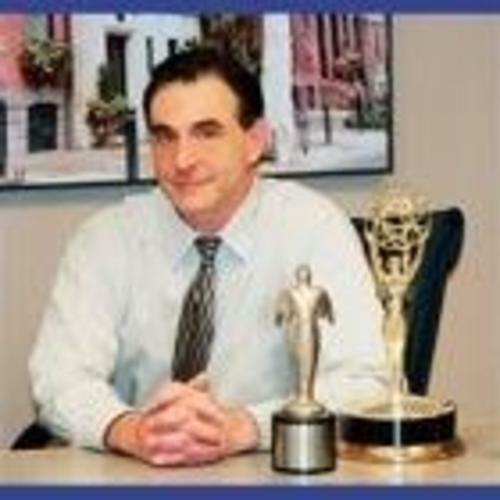 Emmy Award recipient. 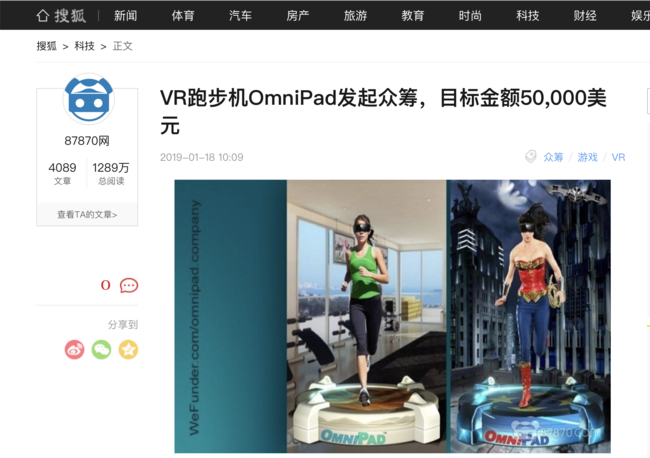 3D Specialist. 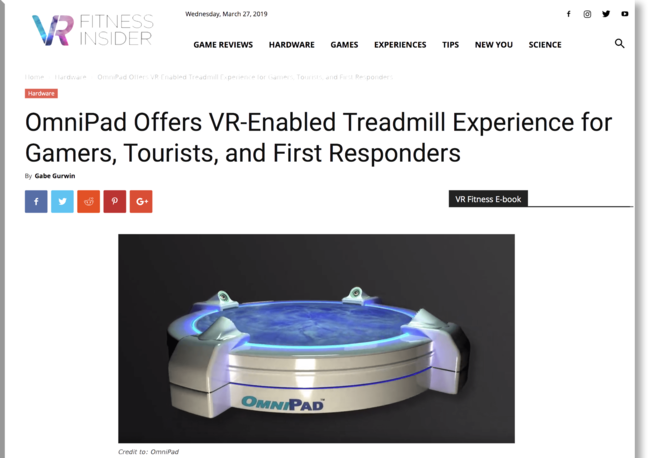 World's first circular revolving-tread omnidirectional treadmill. 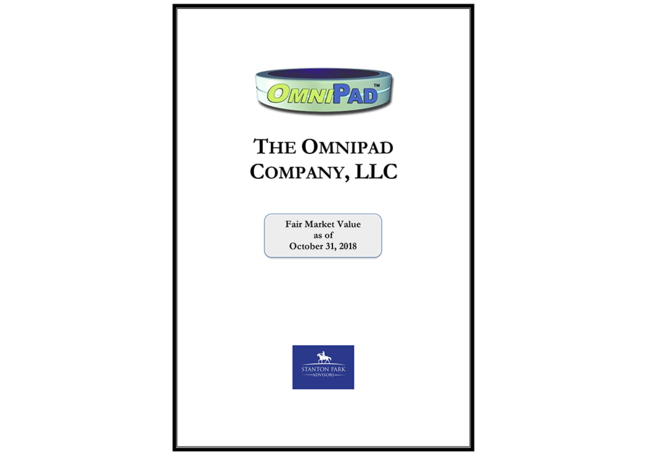 Patented design for the core mechanics of the OmniPad, plus new provisional patents filed. 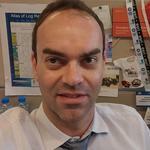 Neil, thank you for your message and I hope all the best for your project. 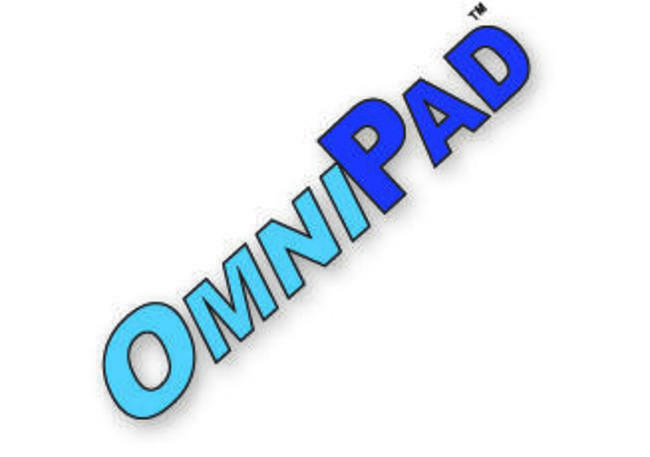 OMNIPAD - Closing in 7 Days! 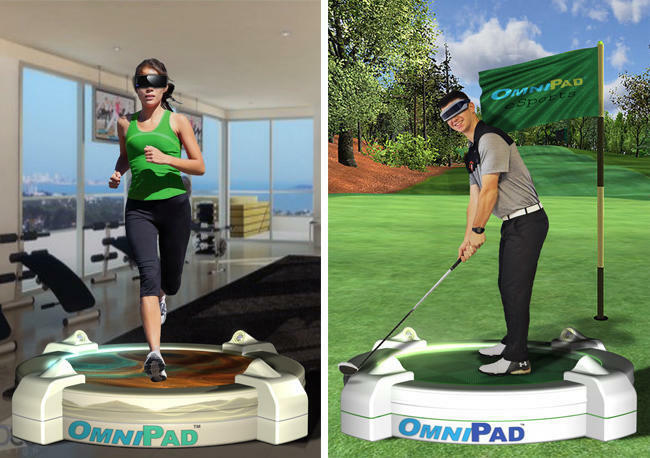 Move Over Peloton, Here Comes the OmniPad! 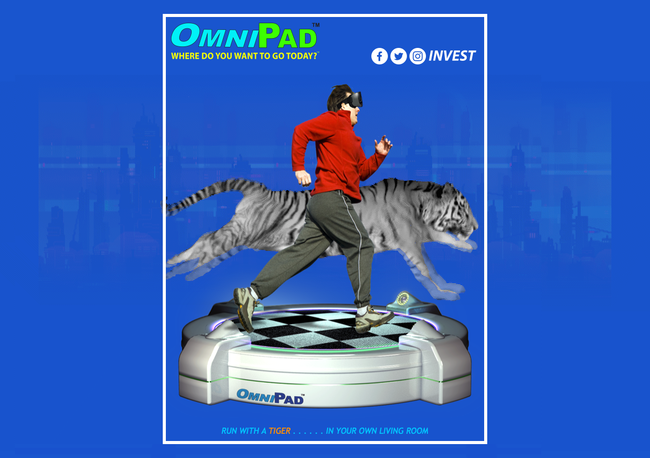 The OmniPad is the Peloton on steroids. 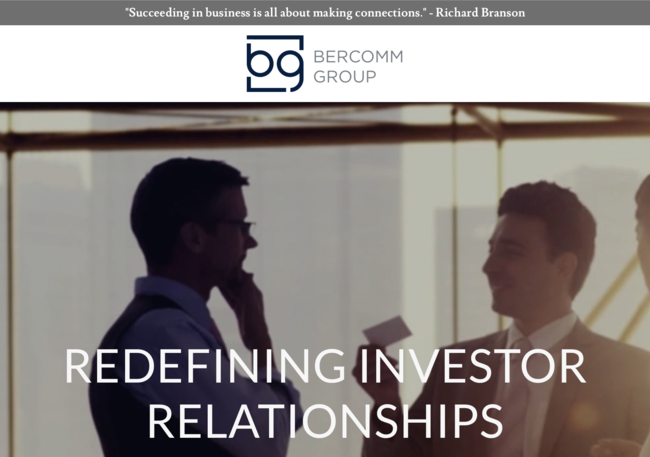 Just have a look: GET IN ON THE ACTION! 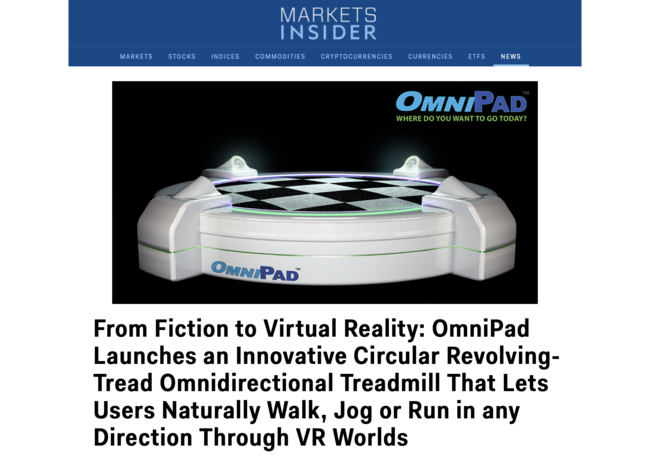 OmniPad - 360 Degree VR Treadmill - Engenders the Services of Silicon Valley ORACLE Alum, Hilary DeCesare. 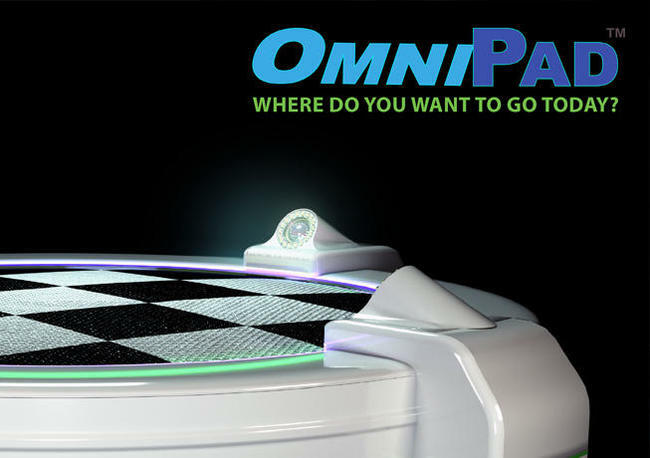 The OmniPad Company, LLC Completes 3rd Party Due Diligence Report (CrowdCheck).